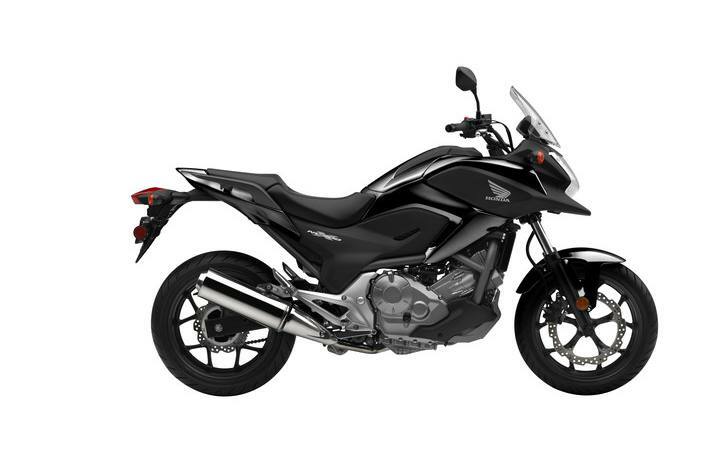 2015 Honda NC700X for sale in Baltimore, MD. PETE'S CYCLE CO. INC.
Honda’s NC700X is a real breath of fresh air in today’s world of specialized motorcycles, a concept in streetbikes, and one that puts the fun in Functional. During the week it’s an awesome commuter. On the weekend it lets you go exploring in the country, or carve up a twisty canyon road. Light, nimble, and with an engine that offers a generous helping of useable torque, it’s all wrapped up in a package that’s big enough for longer rides, but not a handful in tight traffic or in a parking lot. 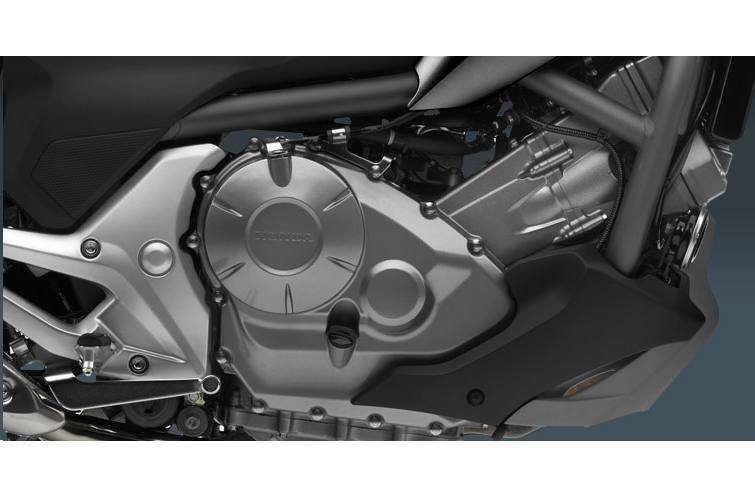 Powerhouse Twin: The NC700X’s 670cc liquid-cooled parallel-twin engine produces tons of torque and enough power for easy two-up cruising. But it's thrifty, too—the standard transmission version gets an estimated 64 MPG. 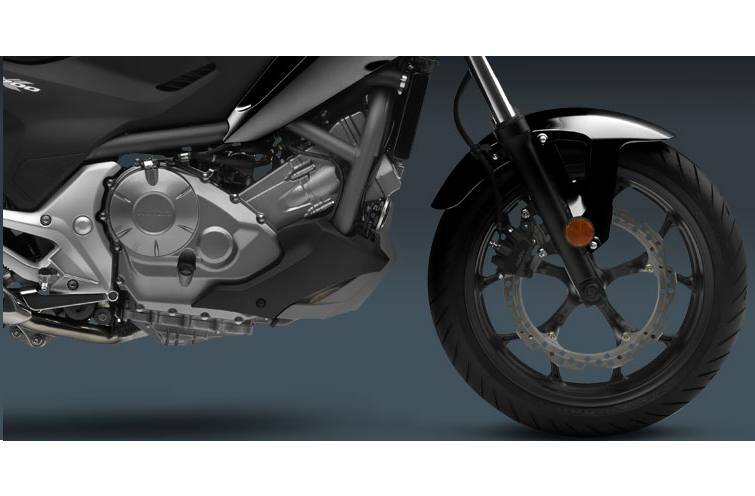 Upright Seating Position: Comfortable over a wide range of speeds, the NC700X’s upright seating position gives you a great view in traffic and is a huge contributor to this bike’s overall capability. Sit on it in the showroom, and you’ll instantly know it just plain makes sense. Integrated Storage Compartment: In the real world, we need to carry more than just a cell phone and a credit card. That’s why the NC700X offers a 21-liter utility compartment big enough to hold a full-face helmet. 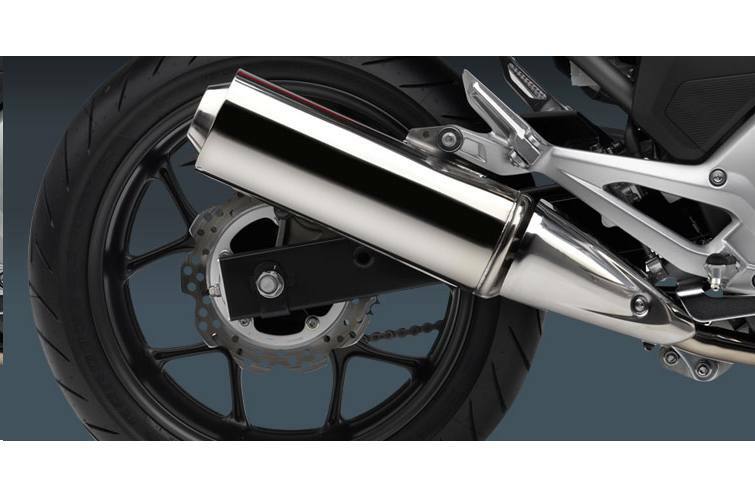 Safe, secure and convenient, you’ll use it every time you ride. Miles Per Gallon: 64 MPG - Honda's fuel economy estimates are based on EPA exhaust emission measurement test procedures and are intended for comparison purposes only. Your actual mileage will vary depending on how you ride, how you maintain your vehicle, weather, road conditions, tire pressure, installation of accessories, cargo, rider and passenger weight, and other factors. One Year:	Transferable, Unlimited-mileage limited warranty; extended coverage available with a Honda Protection Plan. 12-month Transferable, Unlimited-mileage limited warranty; extended coverage available with a Honda Protection Plan.